13,000+ Club logos 800+ Competition logos 240+ National logos We will be releasing regular updates this year to make sure that every club, competition and nation have their logo in game, so you end up with a full and complete experience. Our target is no gaps! A: On Windows, Mac OS or Linux your default file manager will be able to extract these files without any trouble. However, some Android file managers and devices may struggle with the size of the files. We recommend using Androzip to extract these files if you're unsure. If in doubt, please post in the comments below. We'll be glad to help. 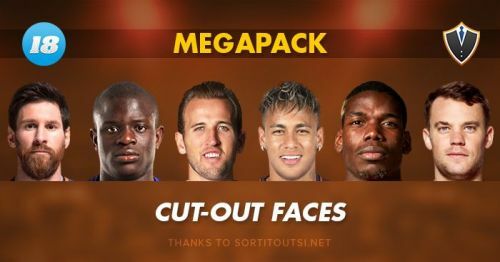 This is our 2018 Standard/Cut-Out Faces Megapack for Football Manager Mobile 2018 ONLY. Thanks to Sortitoutsi.net for providing the source facepack! This pack was last updated on 1st September 2018. 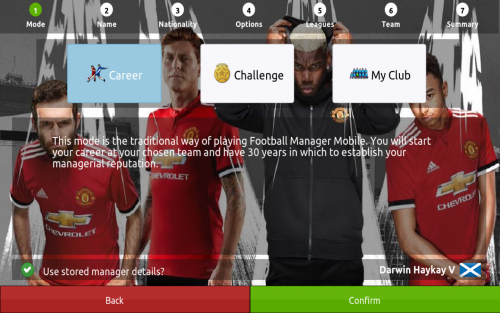 The update brings over 10,000 new and updated player, staff and manager images. Our pack contains over 41,000 player and staff images. 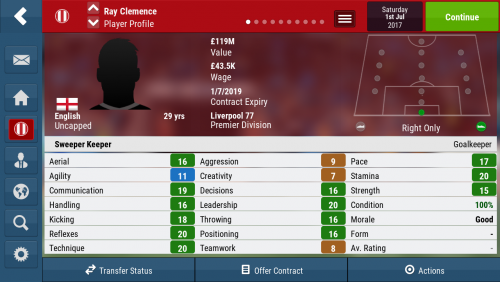 We have also released a "Lite" version of the pack with around 2,000 of the most popular players and managers in the game, and a "UK" version, containing around 7,000 photos of players and staff based in the UK and Ireland. 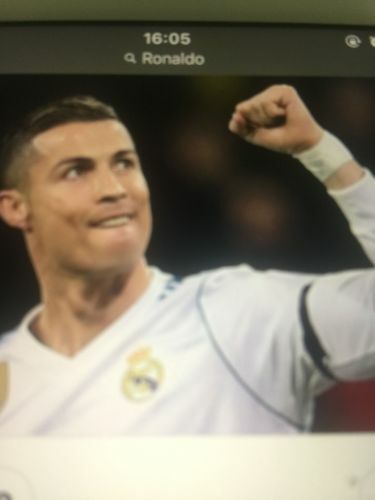 We will be releasing regular updates this year to make sure that every player and manager has their face in game, so you end up with a full and complete experience. Our target is no gaps! This pack is around 2GB compressed, and as such is expensive for us to host the file and allow anyone to download it for free. Instead, all our files are available via Torrents. Our Premium Members can download our files from our high-speed download servers without having to worry about Torrents at all. Simply click the big green button and follow the instructions below to install the faces on your device. Android Devices: If you downloaded on your computer, extract the files using your file manager, or a program like 7Zip. 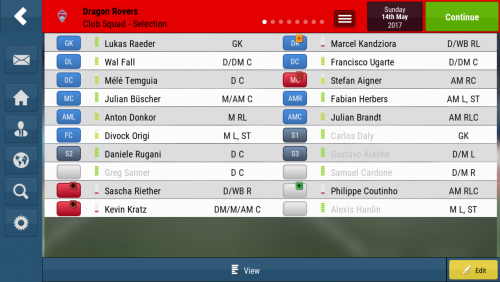 To copy the files to your device, use an application like AirDroid or connect your device via USB, and copy the folder structure into the Documents/Sports Interactive/Football Manager Mobile 2018/normal/graphics/faces directory. You might need to create this directory. Please note, there is over 39,000 files that have to be copied. Depending on the age of your device, this is likely going to take a while, and you may not see anything happening. Let it run in the background for a while if this seems to happen to you, and you'll eventually get the result you want. 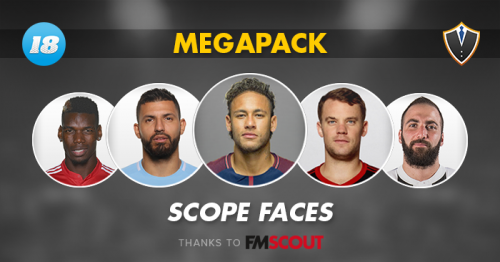 This is our 2018 Scope Faces Megapack for Football Manager Mobile 2018. 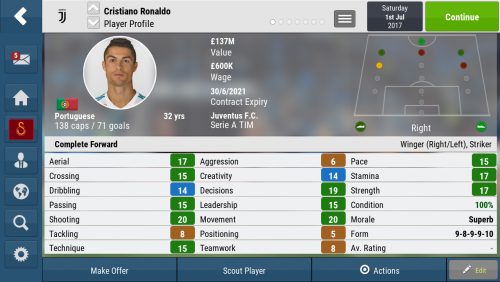 A huge thanks to FM Scout for creating this great facepack style. Give them a visit and pass on your thanks! This pack was last updated on 1st September 2018. 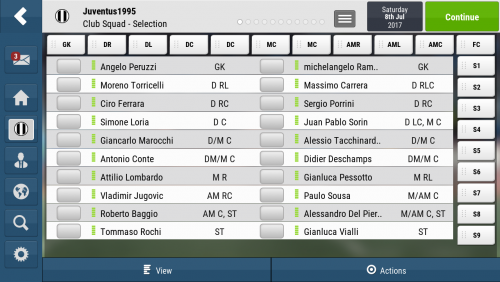 The update brings over 8,000 new and updated player, staff and manager images. Our pack contains over 35,000 player and staff images. If you find a missing, bugged, or incorrect face, please let us know in the comments below, and we'll work to get it sorted for you if at all possible. This pack is around 1.7GB compressed, and as such is expensive for us to host the file and allow anyone to download it for free. Instead, all our files are available via Torrents. Please note, there is over 35,000 files that have to be copied. Depending on the age of your device, this is likely going to take a while, and you may not see anything happening. Let it run in the background for a while if this seems to happen to you, and you'll eventually get the result you want. 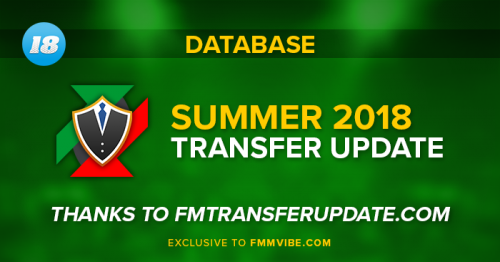 In collaboration with Football Manager Transfer Update, we bring you the FMM Vibe Summer 2018 Football Manager Mobile Transfer Update. This update contains over 13,500 player transfers and loans from around the world, correct up to the 30th September 2018. Please note that any loans are treated as transfers as loans are not possible using changes.txt files. Looking forward, we are aiming to keep the squads as accurate as possible for the 2018/2019 season rather than full accuracy to real life for these situations, so you can play with the squad that your team has access to right now. 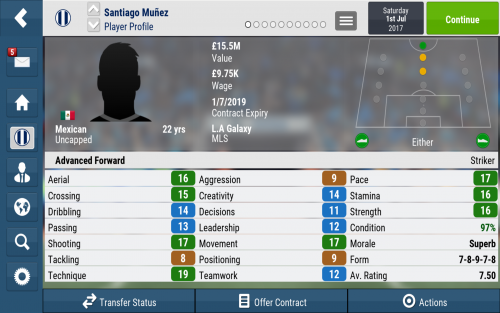 This update also includes over 1,000 club name license fixes, as well as promotions and relegations for all leagues in the game, thanks to FMMobile.net. This update does not contain manager changes right now, but we'll be adding them in a future update. 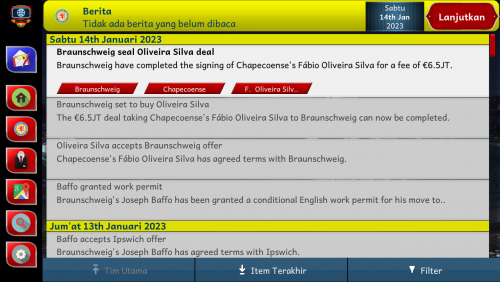 We couldn't have done this without the support and collaboration of the FMTU and pr0, who makes the fantastic FM Transfer and Data Update for FM 2018. The FMTU platform is fully collaborative, and has hundreds of changes made every day across the world. If you want to get involved, go over, register, and feel free get involved and make your own changes! iOS Devices: Please take a look at this topic and video (click here). Instead of placing the file inside the graphics folder, you should instead put it inside the first folder you see when you click on the FMM 2018 application. We'll have a specific installation video for this soon! For both types of device, you then need to start a new career game for these changes to take effect. If any transfers are missing, please comment on this page, and we'll verify the problem and aim to get it sorted for the next repack of the update. 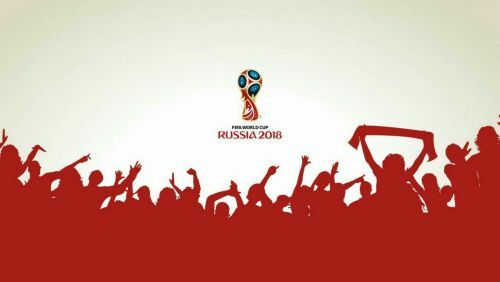 Startscreen with the Official World Cup Logo and Backround with the Luzniki stadium. Enjoy! Choose your favourite club startscreen/background from their various folder. copy/move the files(in the folder) to android/data/com.sigames.fmm18mobile/files/installed/fmhi_hdtv_skin/images. I present to you a list of startscreens and backgrounds of your favourite and popular clubs(only for HD). Extract the file using Es file explorer or Zarchiver or any unzipping app you know. Incase you want to re-install the default startscreen/background i left a backup folder. If anything goes wrong,comment below. 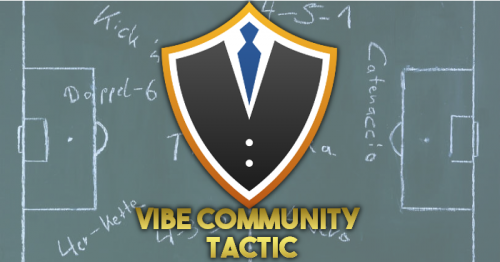 As many of you will know we have been voting as a community to create a Vibe Community Tactic. The tactic can be downloaded here if you wish. 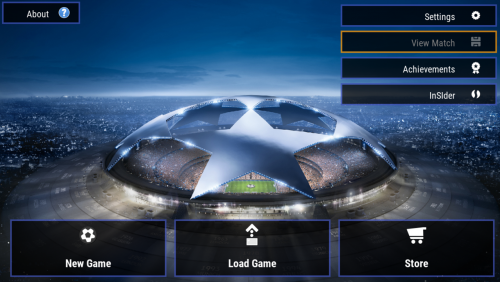 It is saved in tactics slot 3 although you can change this by simply editing the number in the file name to 1,2 or 4. I assume it's something similar on iOS but I use Android so I'm not sure. This is an amazing otf file named Andika New Basic, hope you like it. Visit the original site for more fonts Font Squirrel Andika Basic. 1. Extract the zip file. 7. Enjoy the new form. This is for save file 4 so make sure you back it up first. It is also half way through the first season... I did this on purpose.... Yeah we will go with that.